Invite holiday ringers to your event! 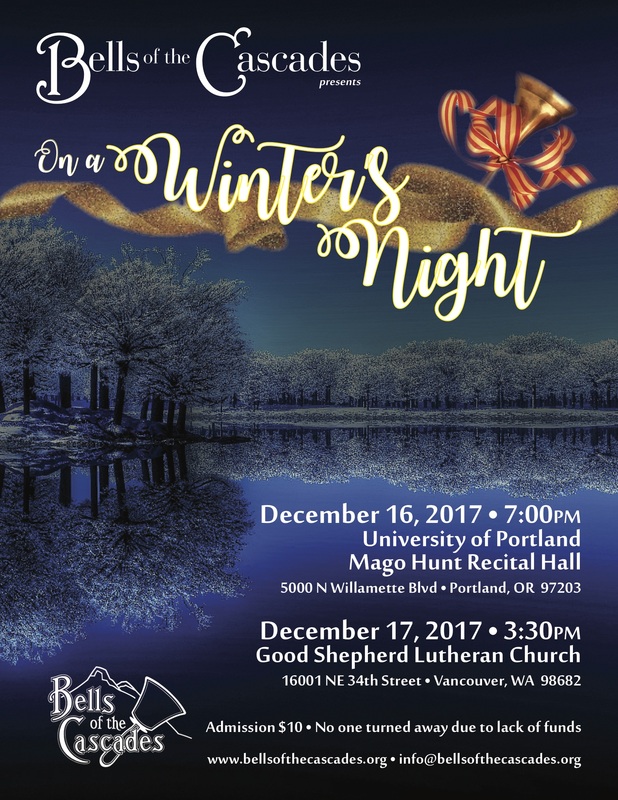 During the fall holiday season, Bells of the Cascades is proud to offer performances by Bells of the Cascades Holiday Ringers. This group of talented ringers is the perfect entertainment addition to your holiday gathering — whether corporate event, holiday bazaar, religious celebration or intimate dinner party! Our rate is just $200 per half-hour of music. What better way to ring in the season than with actual ringing of bells? 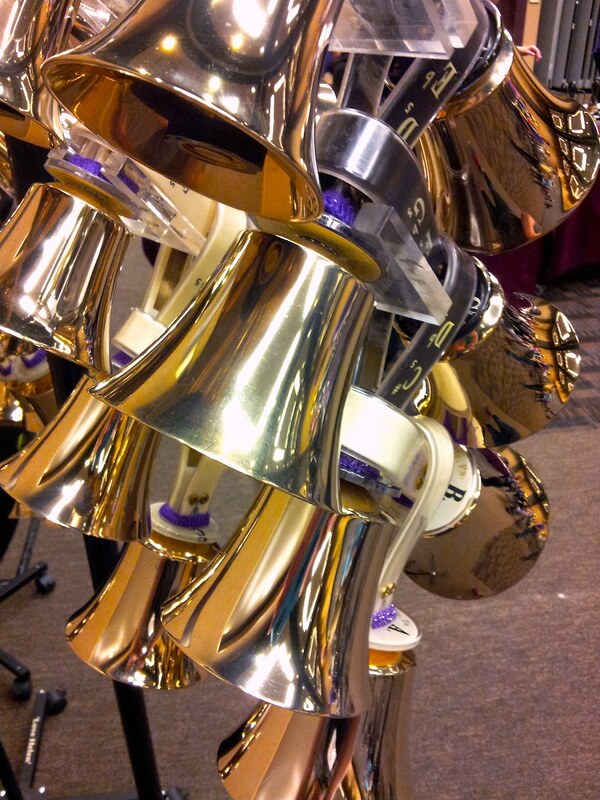 Imagine “Carol of the Bells” or “Jingle Bells” actually performed on bells! The Holiday Ringers would love to bring the special sounds of the season to your holiday event! We are affiliated with Bells of the Cascades, Portland’s premier handbell choir. We play in an ensemble of five ringers. We would love to bring our music to your ears! We can perform in large settings or intimate venues. From restaurants to bank lobbies, churches to formal holiday parties, we can ring in the celebration! Interested? Complete our booking form to send us your inquiry, and we’ll be in touch with more details. 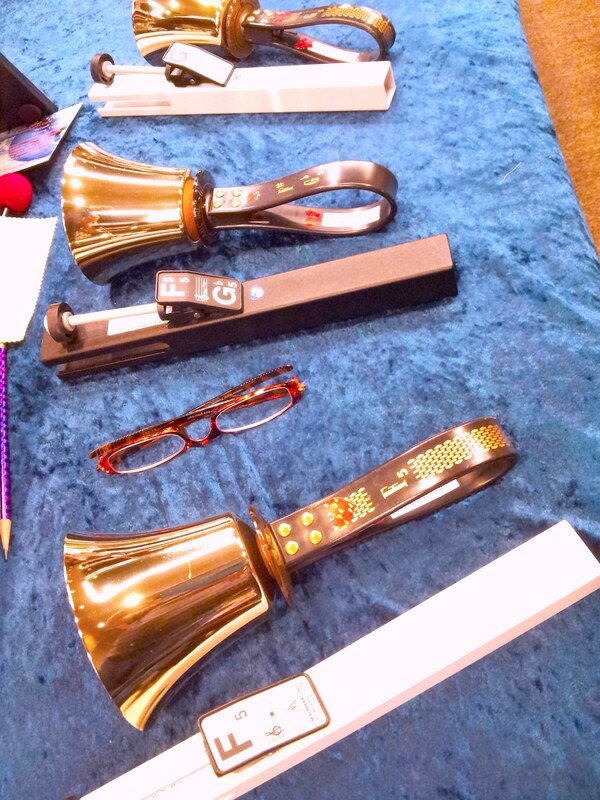 Read more about Invite holiday ringers to your event! Join us for our (early) winter concerts! Featuring holiday favorites, new arrangements and original compositions. Admission is just $10, with no one turned away for lack of funds. Join us for handbell concerts in Vancouver this weekend! Bells of the Cascades’ first fall concert is happening this Friday in Vancouver, Washington, followed the next day by the community concert being put on by participants in the Bells of the Cascades Handbell Festival. We invite you to join us at one or both concerts! Admission to both concerts is by donation, with no one turned away for lack of funds. Read more about Join us for handbell concerts in Vancouver this weekend! Bells of the Cascades has become known as the “cruising choir” within the world of handbells, having sponsored 14 cruises during our history. Our next handbell cruise runs from Jan. 6 to 16, 2019 — from Florida to the Panama Canal! 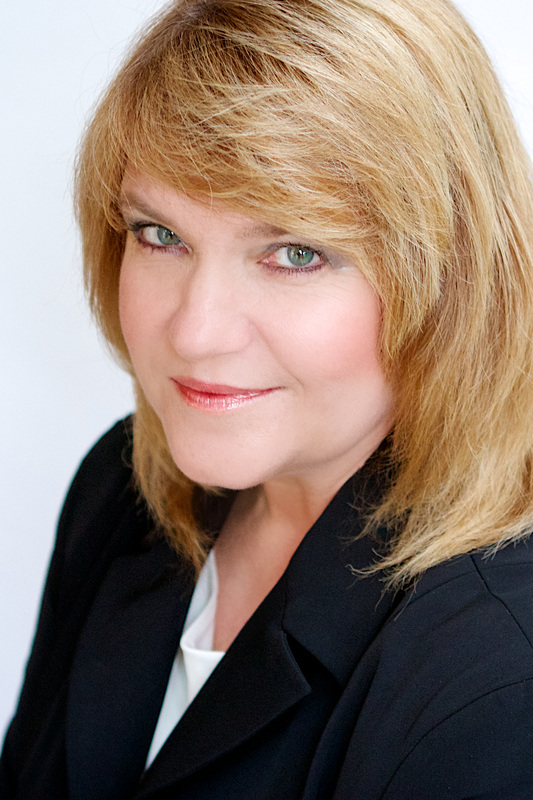 Featured clinician Cathy Moklebust will lead participants through exciting and innovative handbell pieces, with positions open to ringers at all levels. Meanwhile, you’ll enjoy ten days on the Holland America ms Zuiderdam, with stops at Half Moon Cay, Bahamas; Oranjestad, Aruba; Willemstad, Curaçao; the Panama Canal and Gatun Lake; Colón, Panama; and Puerto Limón, Costa Rica. Learn more about the cruise. We can’t wait to see you on the high seas! Read more about We're cruising to Panama! Join us on Saturday, Aug. 19 for this year’s read and ring! This is an opportunity for handbell directors and ringers to play through selections, decide what you like, and purchase it for your choir to use during the year! Selections to include Christmas/Advent, Lent/Easter, and general. Come as a choir and get some no-pressure practice in before the season starts! Cost: $15 per person, or $100 for choir of 7 or more when you bring your own bells (tables and pads provided).